We live in a multi-channel world where your customers have the power to choose how to engage your organization and brand. As customers are increasingly difficult to reach, alignment and consistency of a marketing strategies across channels have become more important than ever before. Organizations need to carry a consistent message across their digital, media, and physical retail spaces. A marketing calendar can help marketers from different teams pull together strategic goals and tactical initiatives while presenting them in a single system. 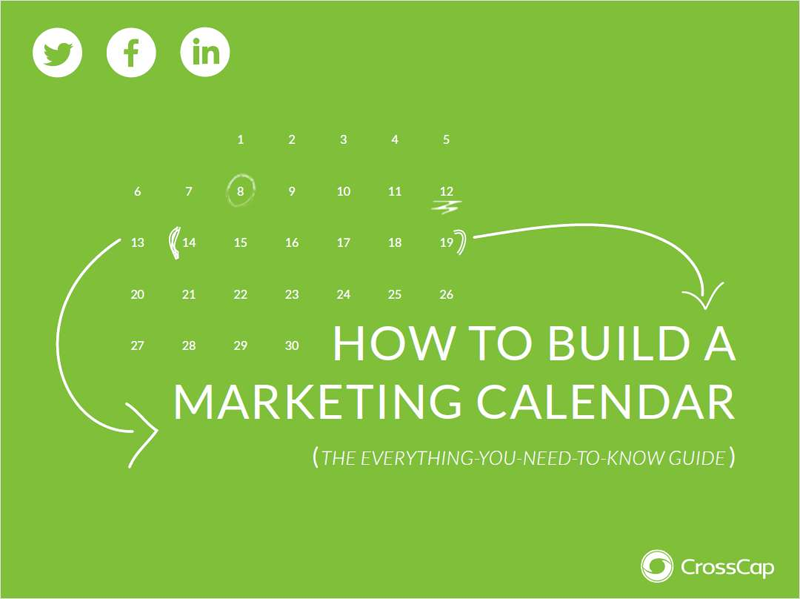 Read This Quick eGuide & Learn How to Build a Single System Marketing Calendar. Get better at this powerful but underutilized tool called Excel! Modern videoconferencing services are easy to use, and available to nearly anyone with a computer or Smartphone.